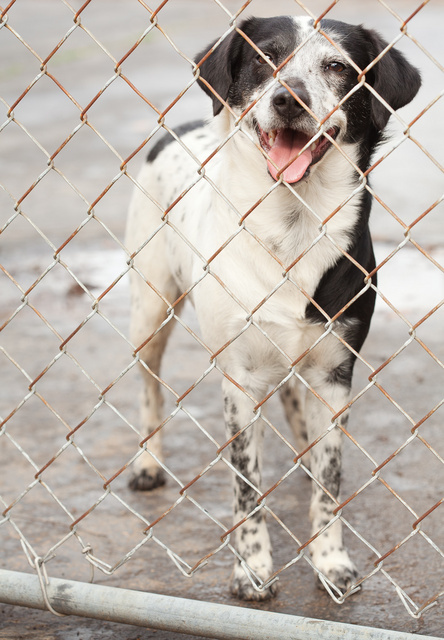 This entry was posted in pet and tagged dog, fence, wire. Bookmark the permalink. Incidentally, is there any way for readers to track future comments to this post without a) bookmarking it, or b) using an RSS reader (which isn’t enable either)? And I don’t know…I am still learning wordpress features.